Many of you know I love yoga and I practice as much as I can. I am also obsessed with the store Lululemon. So when I was in the store a week ago buying more lacey lulu hotshorts for myself and for Nicole's bachelorette, I heard about an amazing Lululemon Yoga event taking place across North America. 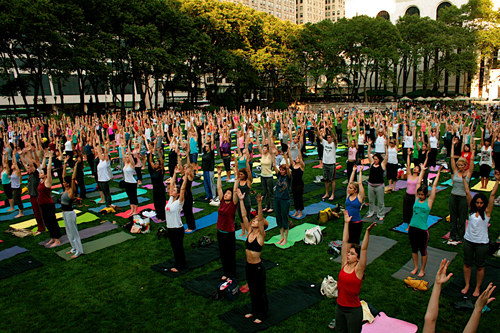 On Saturday August 7th from 9-10 am Lululemon stores across North America (in every time zone) are hosting a complimentary all levels outdoor yoga class for the community. If you would like to find out where your location is going to be visit Lululemon Salutation Nation. You can also check out the Salutation Nation Facebook event page to RSVP. Whether you are new to yoga or have been practicing for years this event is for you. Besides what better way to start off the weekend right? 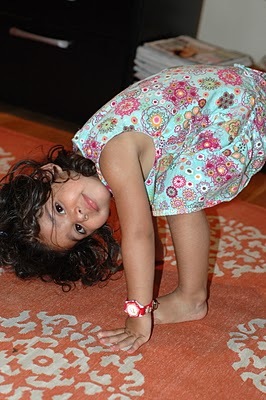 And it is never too late (or too early) to start practicing yoga and to enjoy all health benefits yoga has to offer. 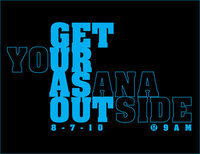 So get your asana outside! Namaste.